Artificial intelligence technology is taking centre stage at the Consumer Electronics Show (CES) in Las Vegas, which will provide a mouthwatering preview of the gadgetry and tech devices people may be using very soon. The four-day event, which gets underway Tuesday, was preceded by a special media day on Monday giving members of the press a sneak peek of what lies ahead during the must-see show for tech fans. Hisense, China's leading electronics manufacturer, is one of the many companies that brought its latest products to the media day. "Hisense has expanded its manufacturing capabilities around the world. We have our largest TV factory outside of China located in Rosarito, Mexico. We're focused really on delivering the best quality product. And we believe that we will do so regardless of one policy or another," said David Gold, vice-president of consumer electronics at Hisense USA. 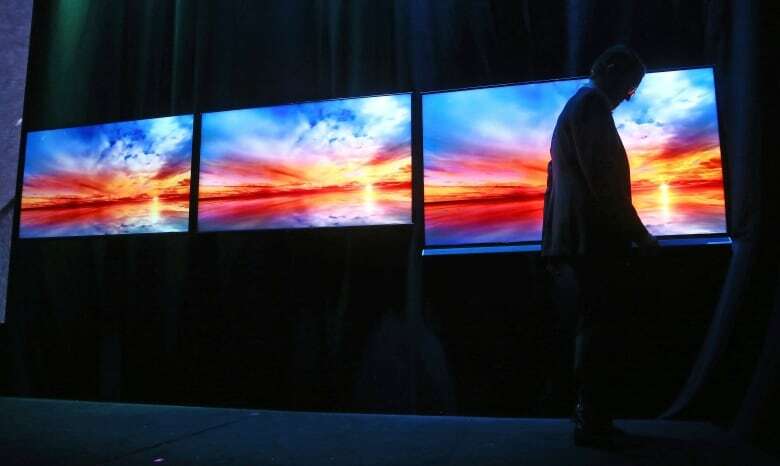 During a special presentation, Hisense unveiled three new quantum dot-technology TVs for the U.S. market and a 254-centimetre TriChroma laser TV. All of these new models contain artificial intelligence chips, which could come to revolutionize the viewing experience. "Our AI algorithms can basically detect what you're watching and automatically improve the viewing experience. For sports, for example, it will detect that you are watching sports and improve the motion rate. It will make it smoother, versus a movie experience where the TV will detect the movie at 24 frames-per-second and then will make it a more surround-sound feeling. The colours are slightly more cinematic," said Gold. Gary Shapiro, president of the Consumer Technology Association (CTA), which runs CES, echoed these sentiments and believes AI is now the real deal. "The big thing is clearly artificial intelligence. AI pervades the show. We have a separate area. Almost every major company is showing AI and applications that are just truly jaw-dropping," said Shapiro. Lifestyle and tech company LG also came to the show, introducing new products such as a machine called the Home Brew. By inserting capsules that contain malt, yeast, hop oil and flavouring into the machine, anyone is able to brew their own cold tasty beer from the comfort of their own home in as little as two weeks. 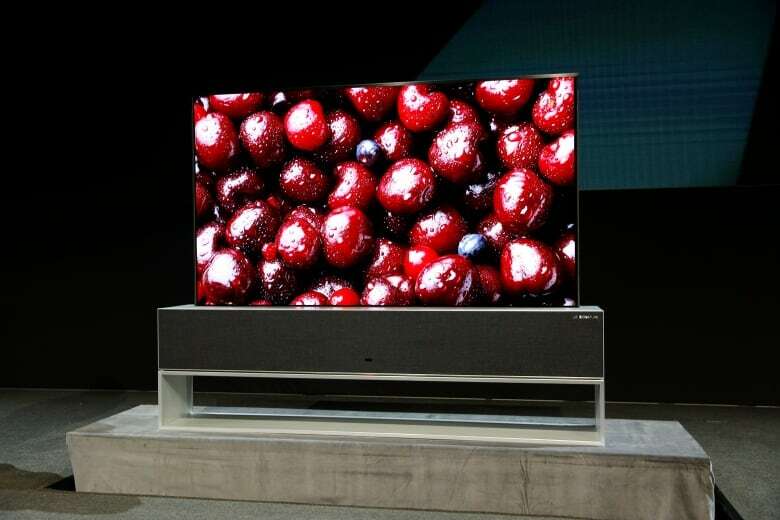 LG also presented a space-saving paper-thin OLED TV. 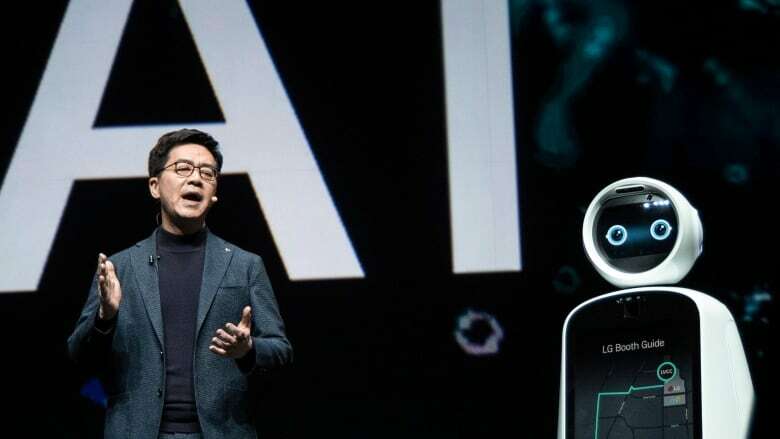 As for the trend of 5G, LG said that it will be one of the first to launch a 5G mobile platform this year, with industry and manufacturing expected to make massive strides in communication and production capabilities. The CES 2019 Las Vegas will feature 4,500 exhibitors showcasing the latest in innovations and life-changing technologies across 24 different product categories. More than 180,000 people are expected to attend. Harley-Davidson is using the show to announce the commercial launch of its first electric motorcycle, LiveWire. The motorcycle will have a cellular connection, as many of today's cars do, so people can keep track of their motorcycle's charge or check where they parked it through an app. 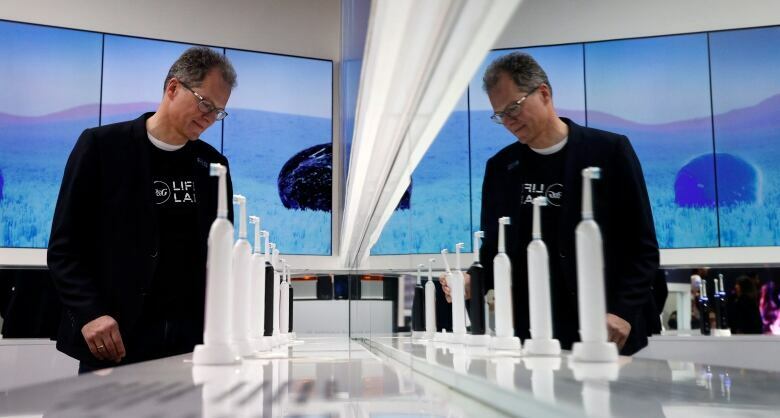 Consumer goods giant P&G, best known for Pampers diapers and Tide detergent, is showcasing heated razors, a toothbrush with AI and a wand-like device that scans the skin and releases serum to cover up age spots and other discolouration. P&G is also showing off an internet-connected scalp device: The Head & Shoulders-branded device uses ultraviolet light and other techniques to uncover scalp issues and recommend products. It is available only in Europe and Asia at this time. And John Deere has hauled in self-driving tractors and a 18-tonne combine harvester aided by artificial intelligence. The combine has cameras with computer-vision technology to track the quality of grain coming into the machine so that its kernel-separating settings can be adjusted automatically. Farmers can monitor it remotely using a smartphone app. This year's CES is less focused on autonomous cars compared with last year, though there's ongoing buzz about self-driving innovations. Ride-hailing service Lyft says that after launching a self-driving Las Vegas taxi service at last year's CES, it's now had almost 30,000 paid rides. On Monday, Daimler unveiled a new self-driving truck and Bosch and May Mobility separately unveiled their concepts for a driverless shuttle bus. Meanwhile, executives from Audi, Toyota, Cruise Automation, chip-maker Nvidia, Google spinoff Waymo and several startups are gearing up to convince the public that autonomous vehicles are safe. They say the coalition is not a lobbying effort but a united front to invest in countering what they describe as public confusion, fears and unrealistic expectations about self-driving technology. The industry push follows a year of news about self-driving crashes, including an autonomous Uber that fatally struck a pedestrian in March. Neither Uber nor Tesla, which has also had crashes, is part of the group.